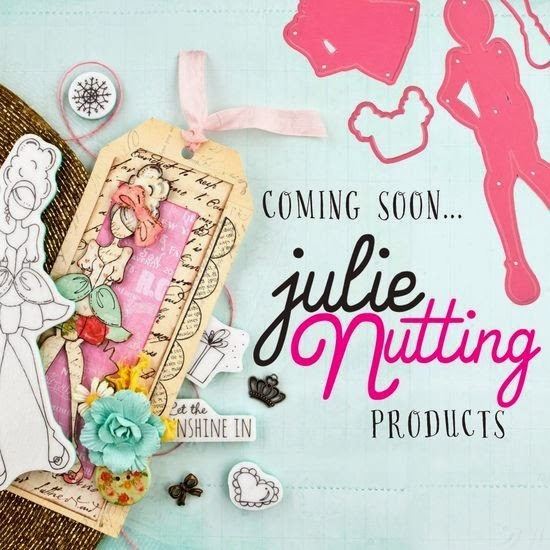 Julie Nutting Designs: New Classes! New classes are posted to the left but only through April. I will be doing some books, banners and cards this time around. 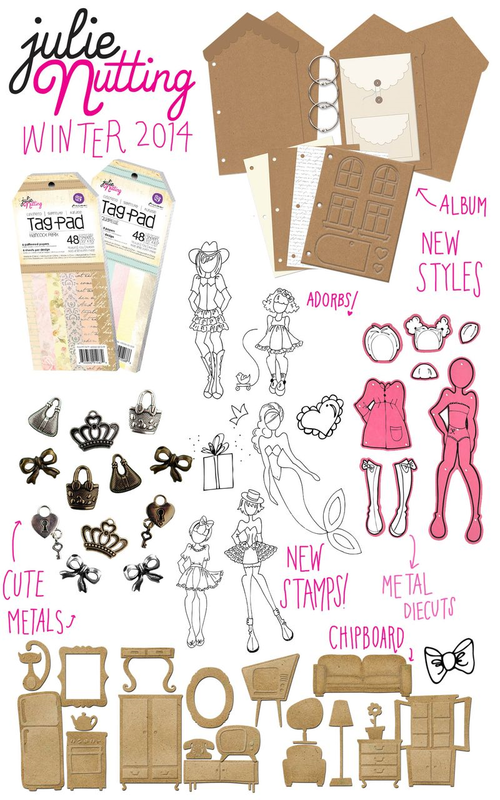 I am still working on samples and I will post projects just as soon as my little hands finish them! I am juggling some dates around for the Sacramento area so stay tuned for those. We had a couple of cancellations for the Alaskan cruise so if you are interested, it's in mid June and you can click on the link in the upper left corner that says Cruise and Crop. It will be lots of fun! When are you coming in this direction???? Hope you do another cruise and crop in the future.. would love to go and am so jealous that four of my V.Island friends are going!